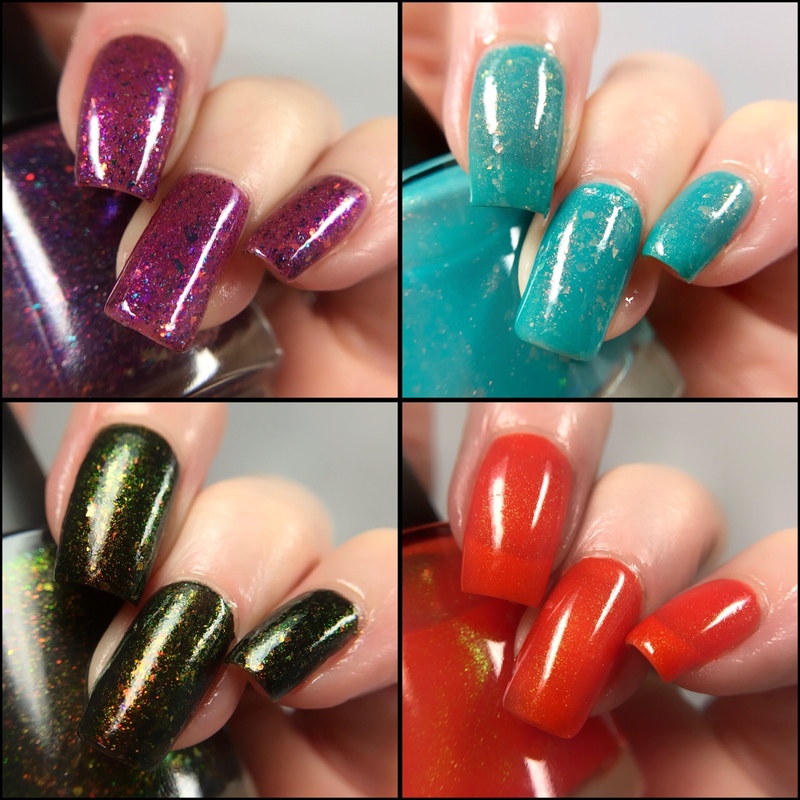 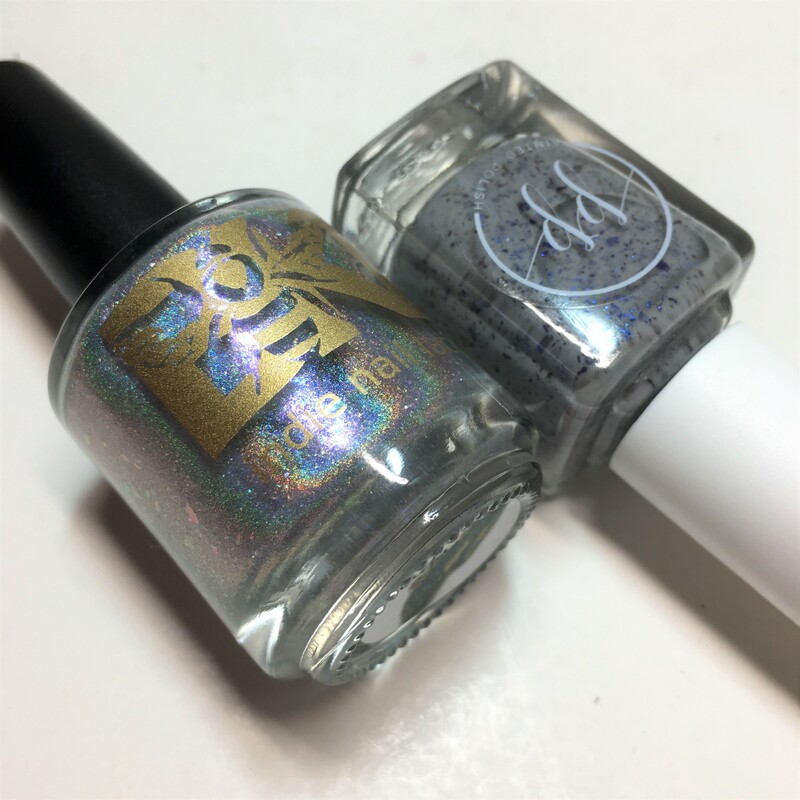 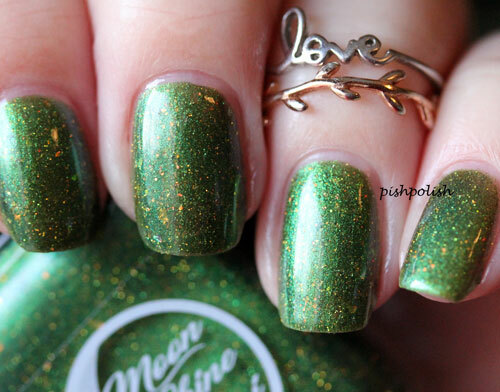 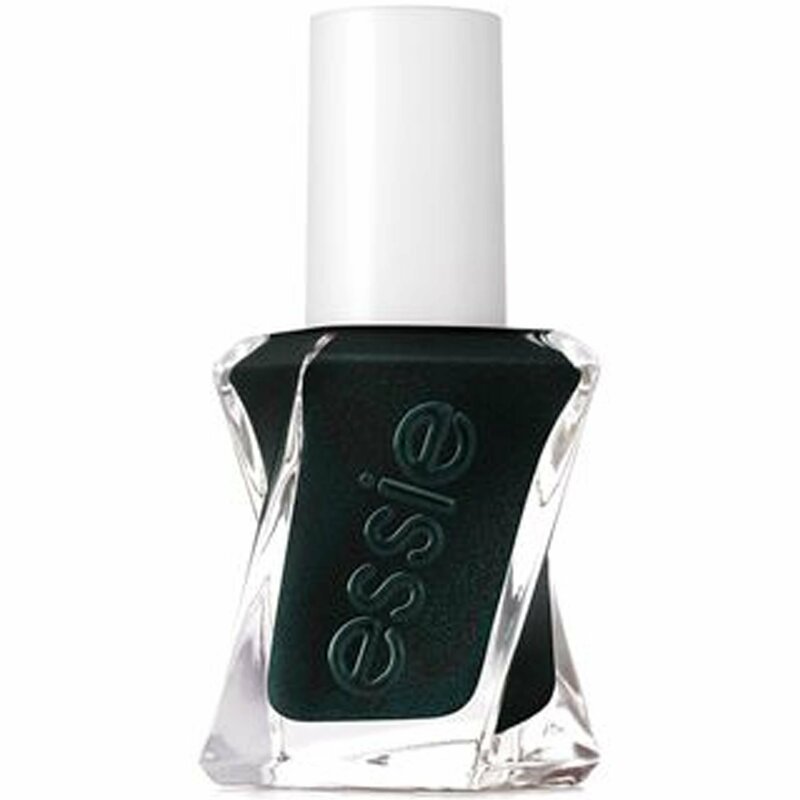 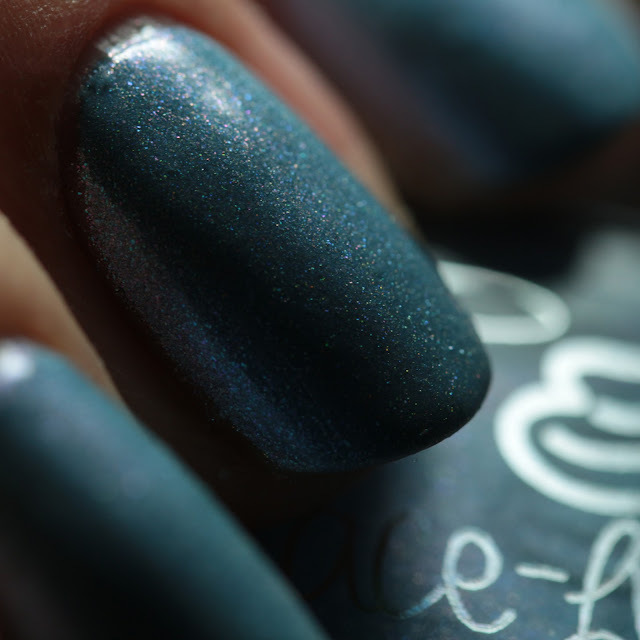 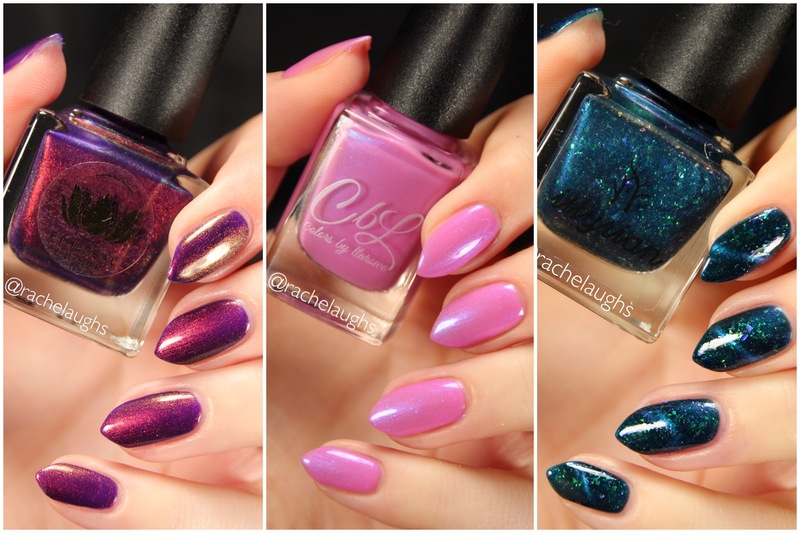 I have the second half of the Grace-full Nail Polish Once Upon a Dream Collection for you to see today. 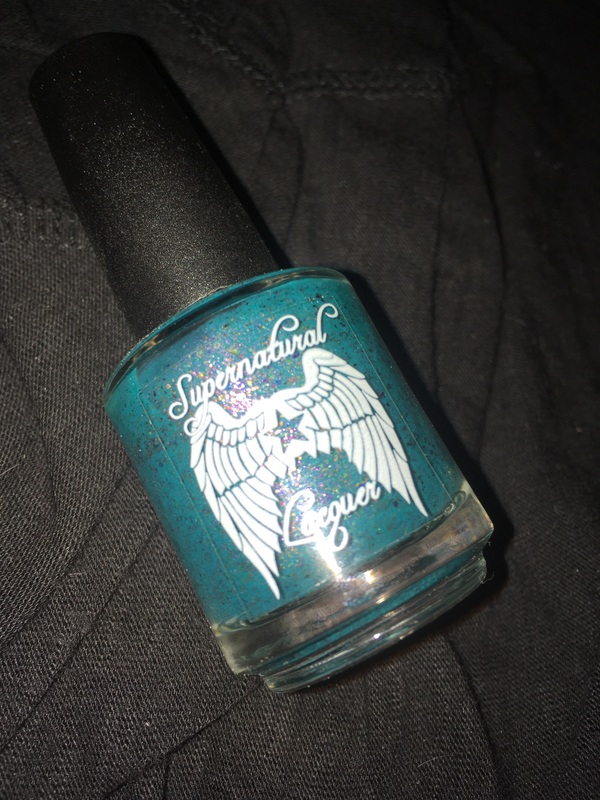 If you missed it, I have the other half here. 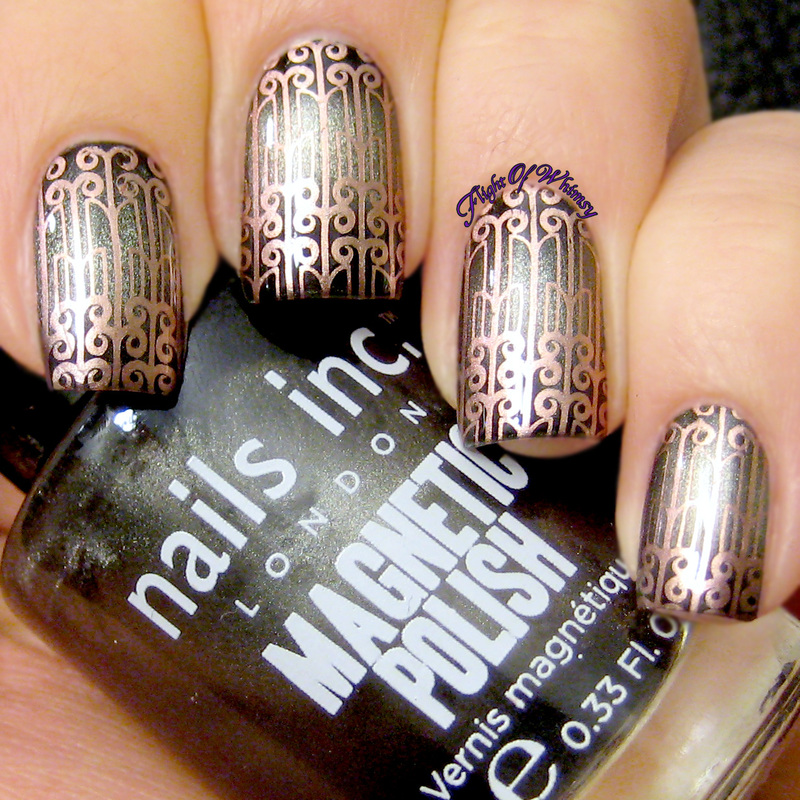 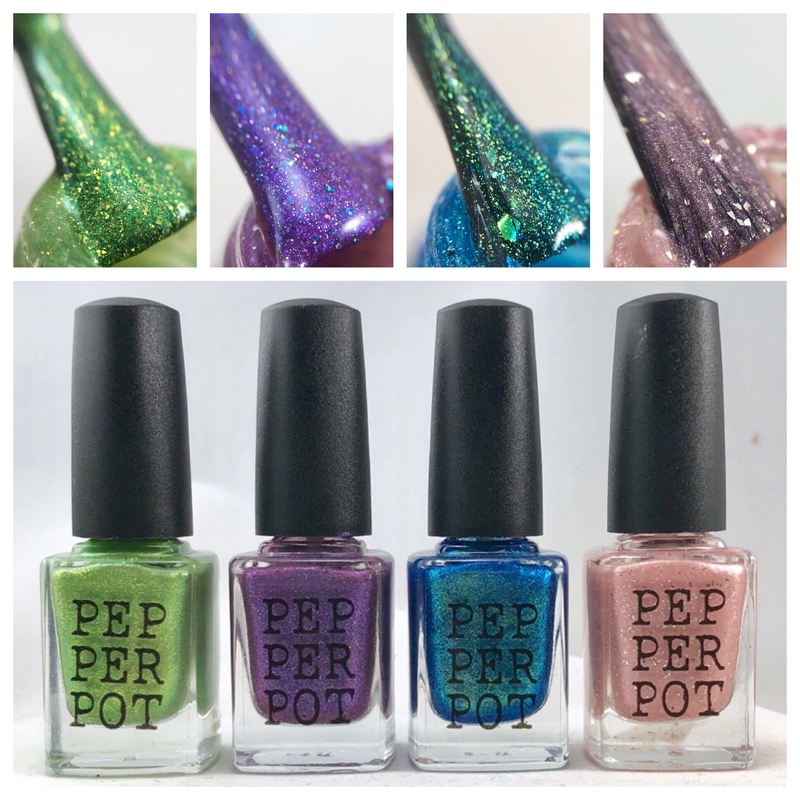 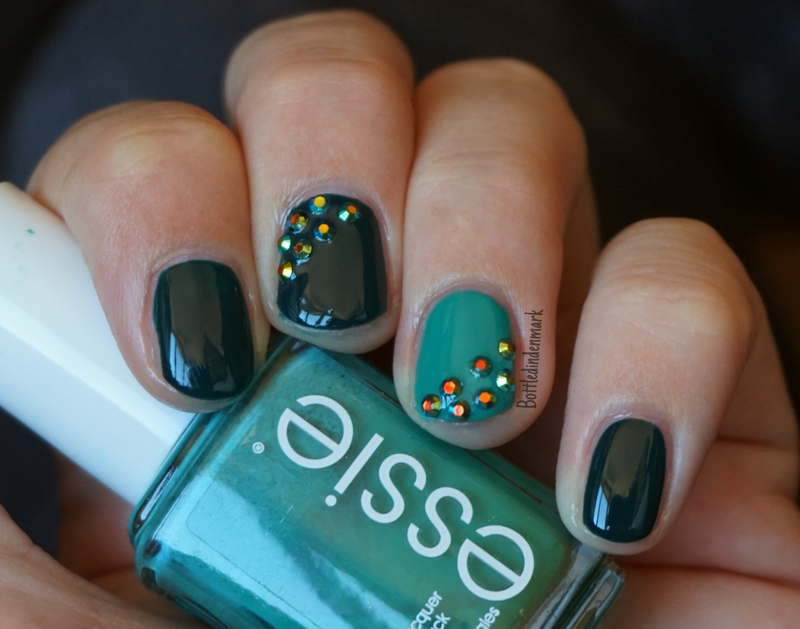 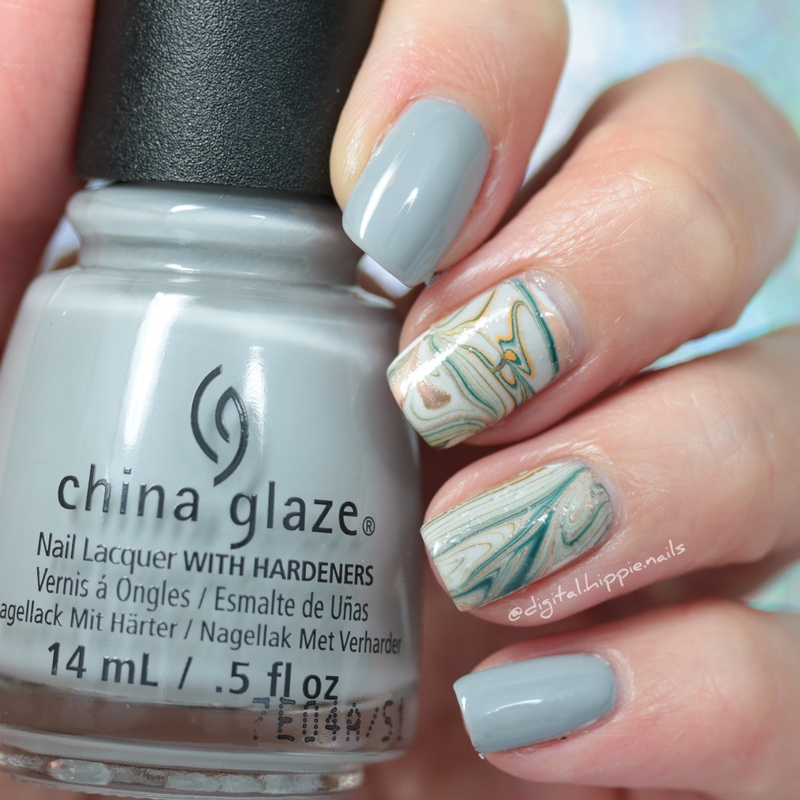 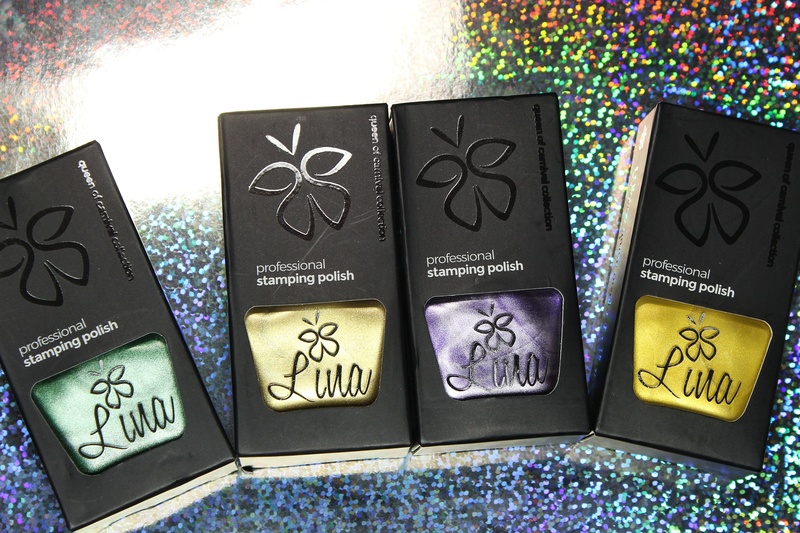 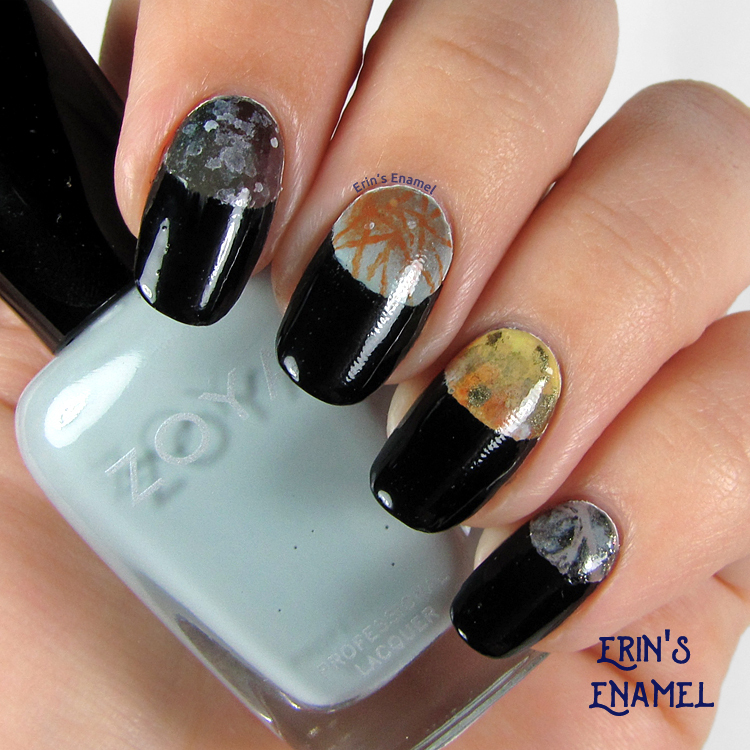 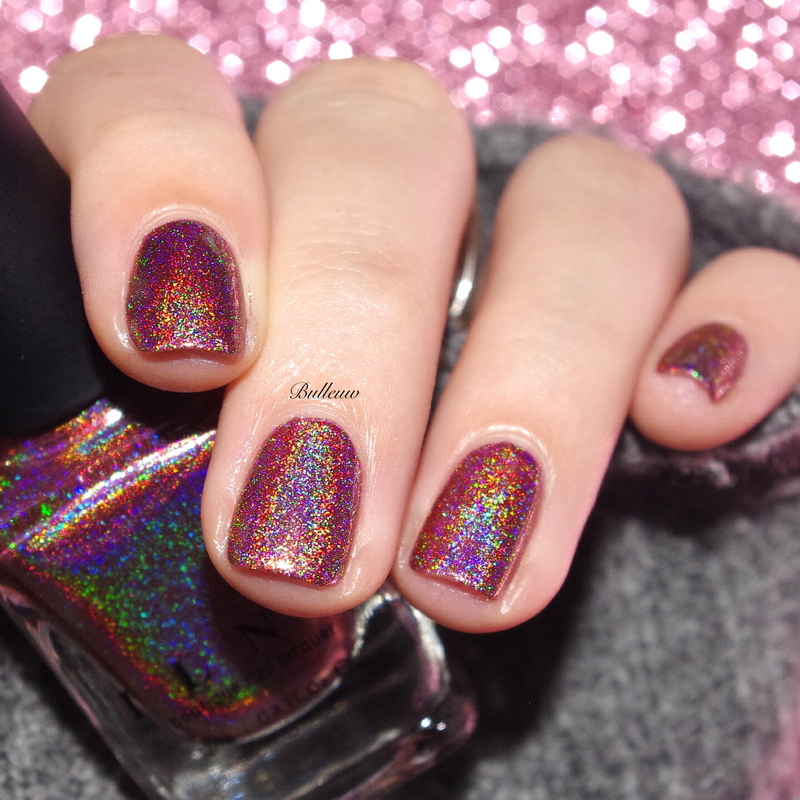 Let's have a look at these lovely, shifty holos! 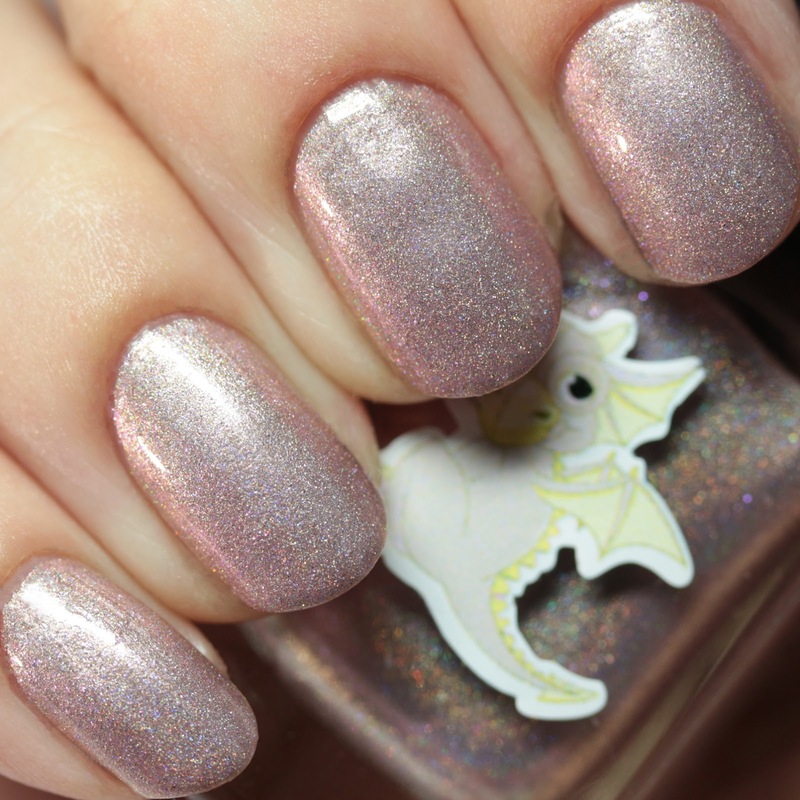 Tickled By Wings is a scattered holo with blue microflakes that shift pink. 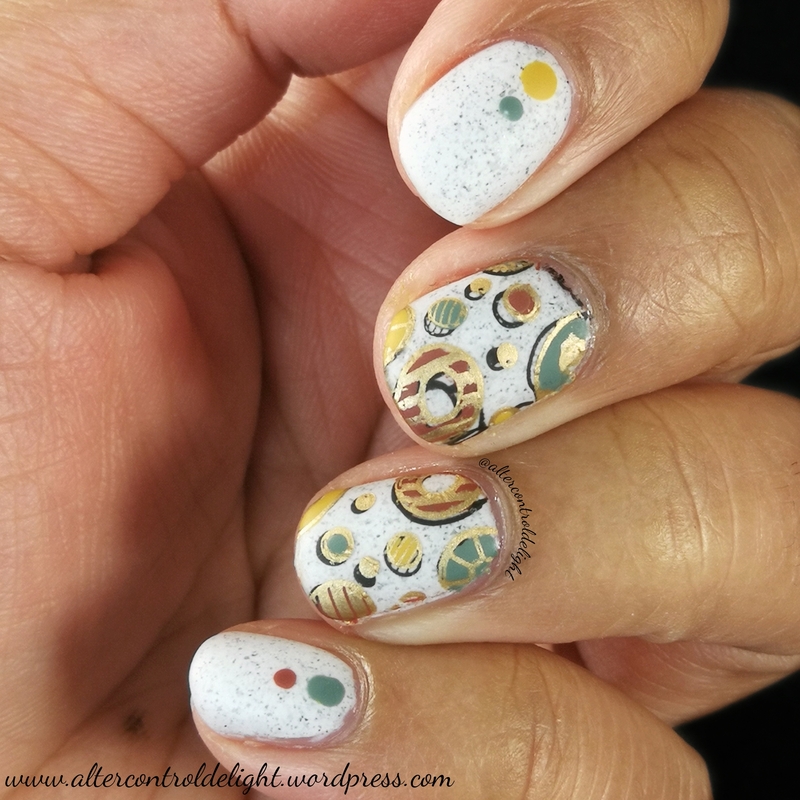 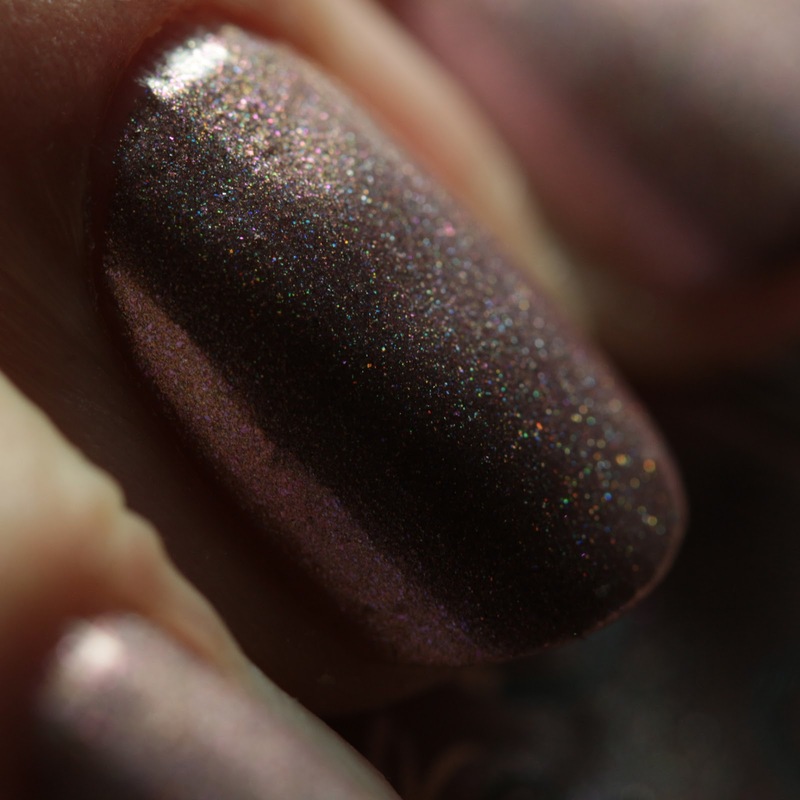 Touched a Scale is a scattered holo with cool beige microflakes that shift pink. 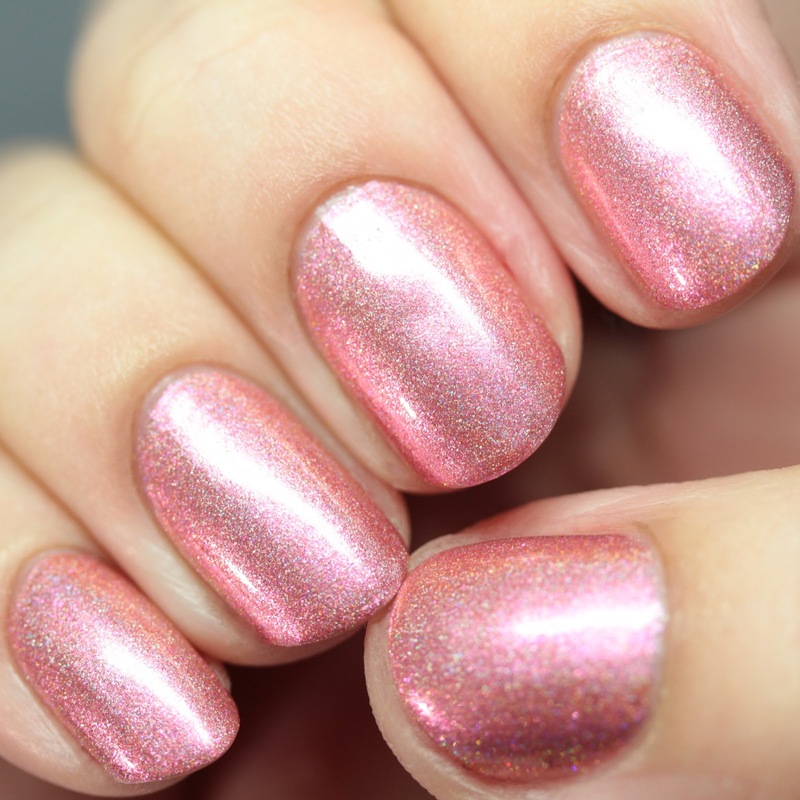 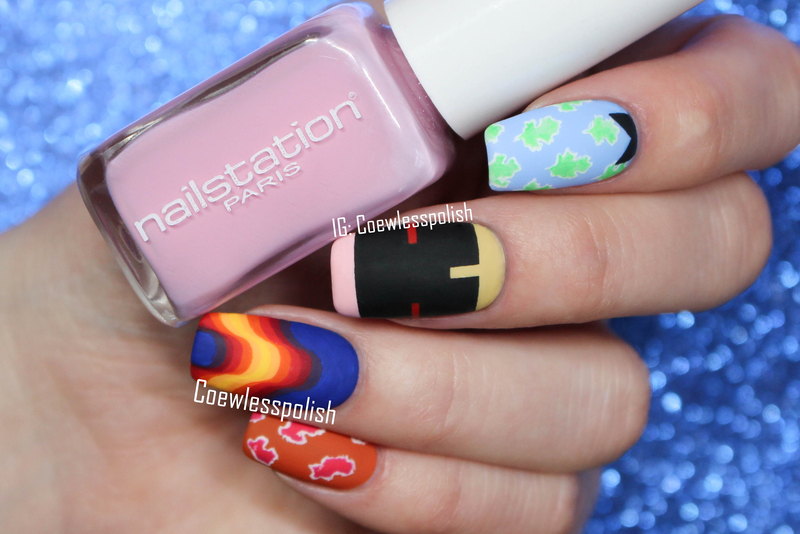 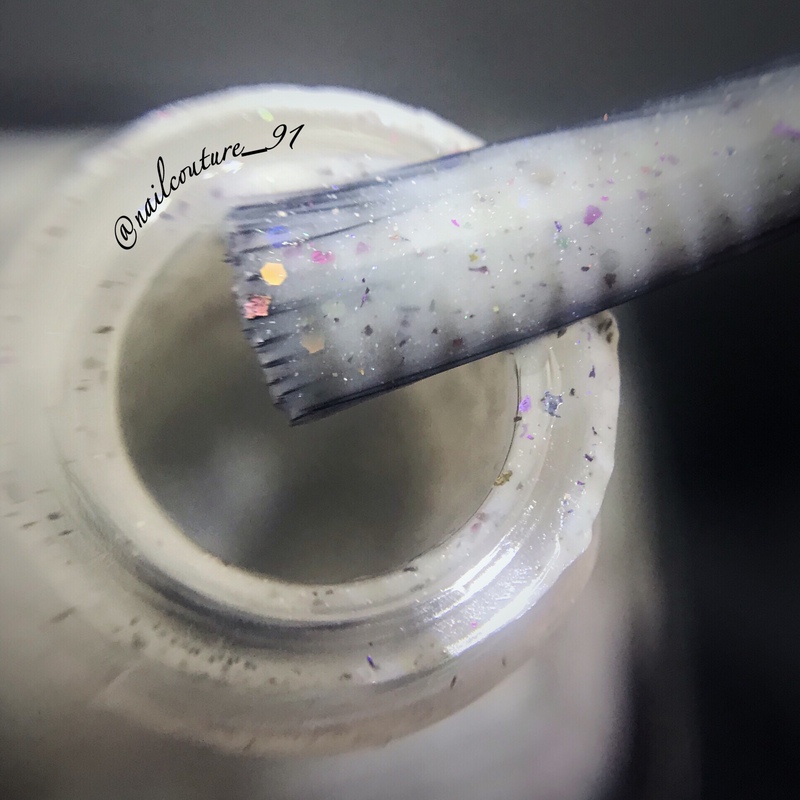 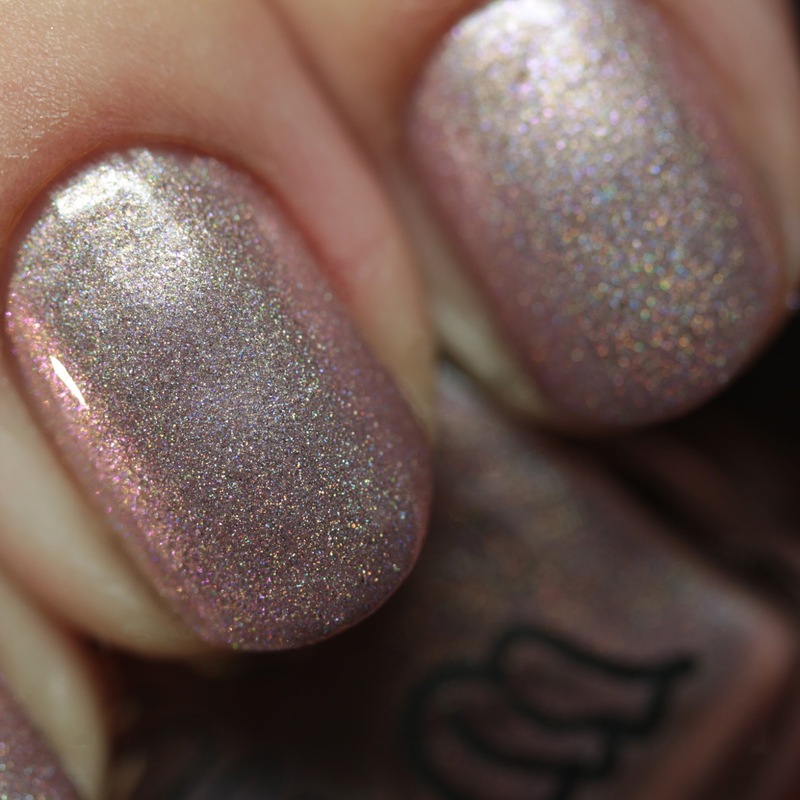 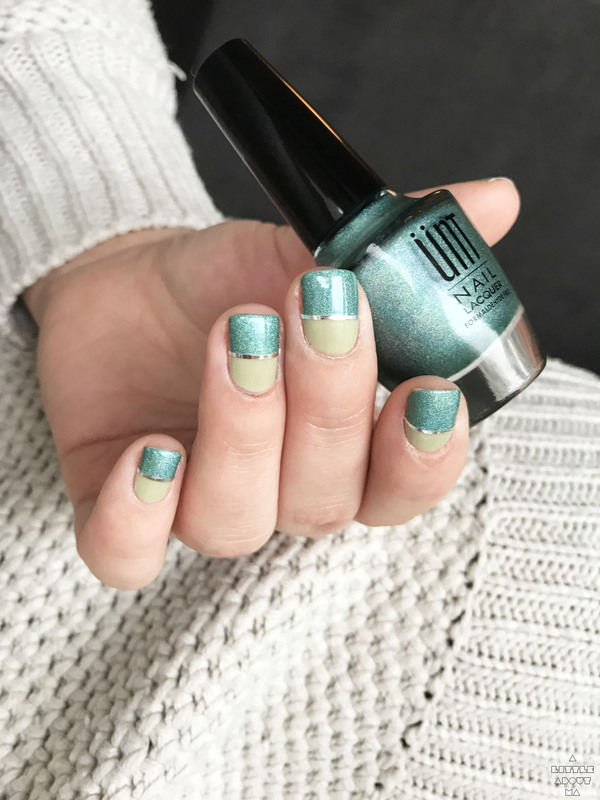 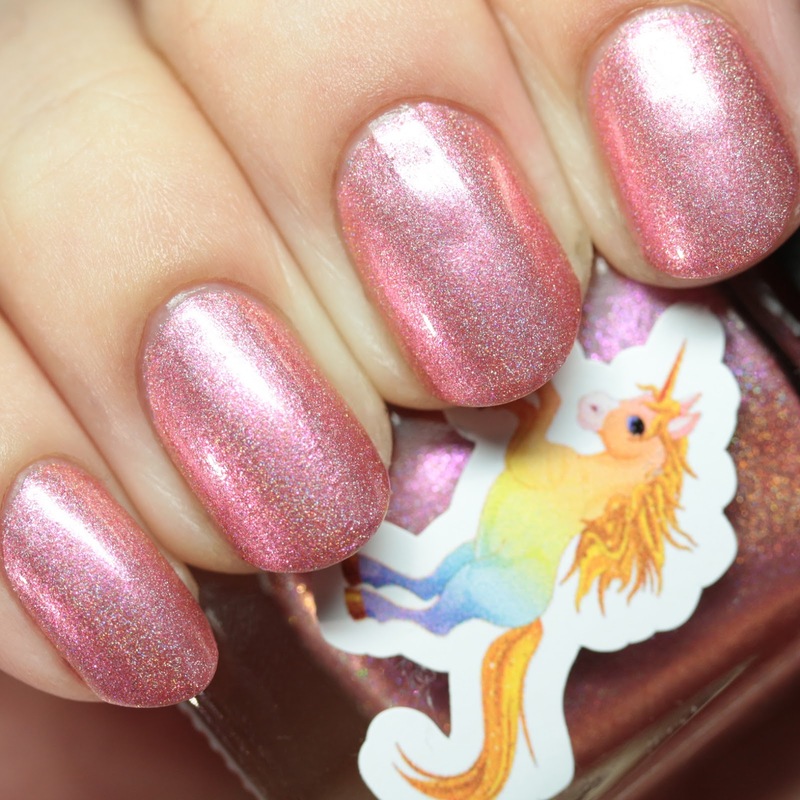 Unicorn Rides is a scattered holo with cool pale salmon microflakes that shift gold. 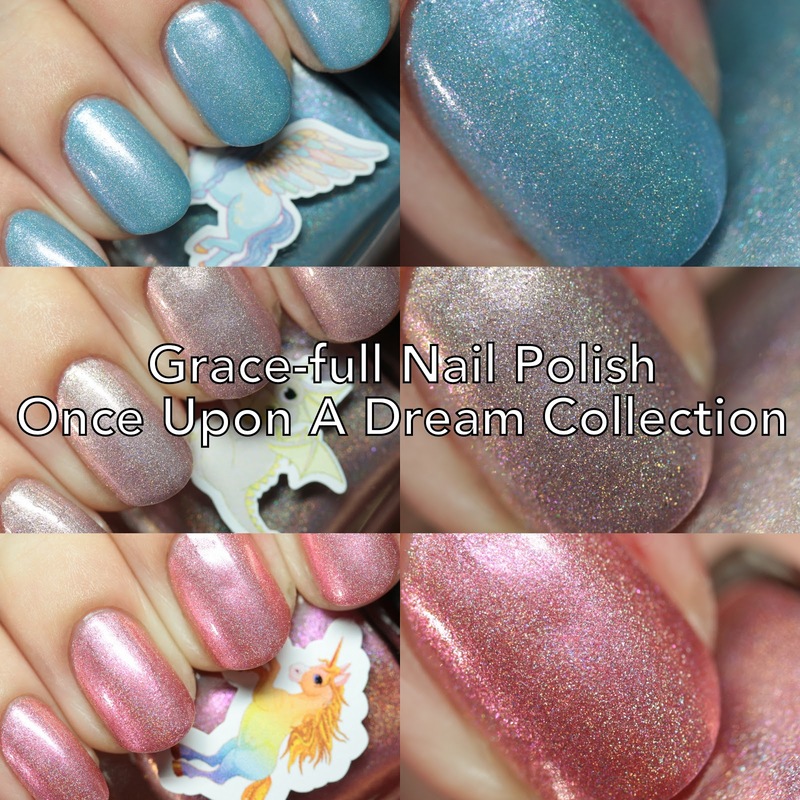 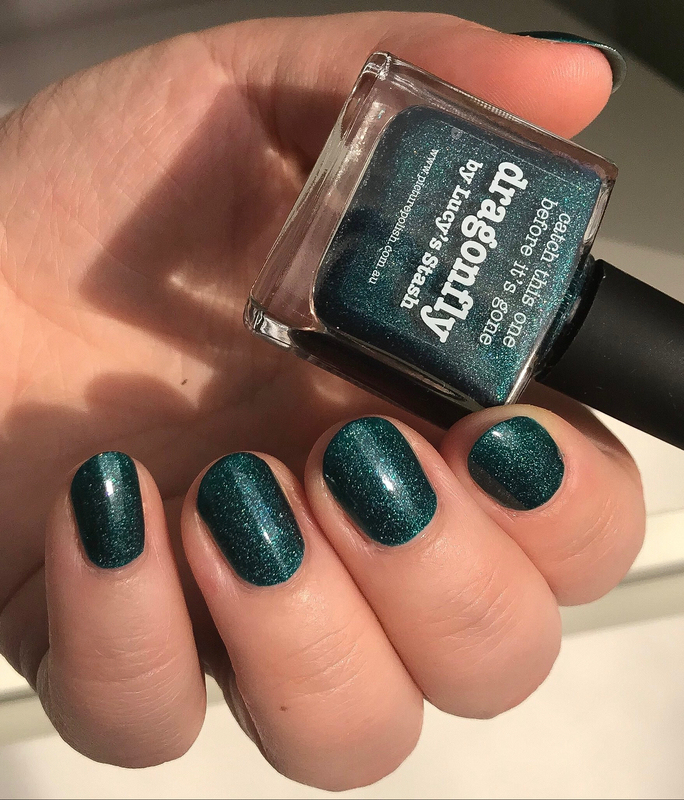 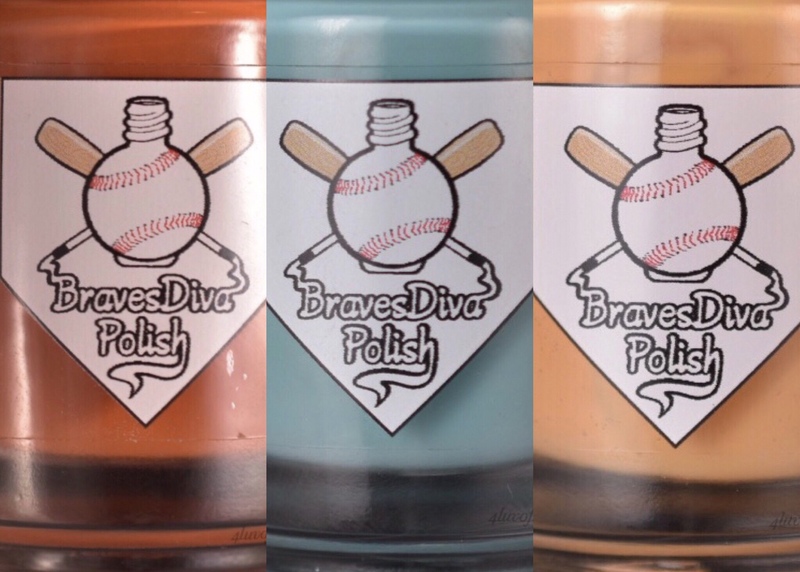 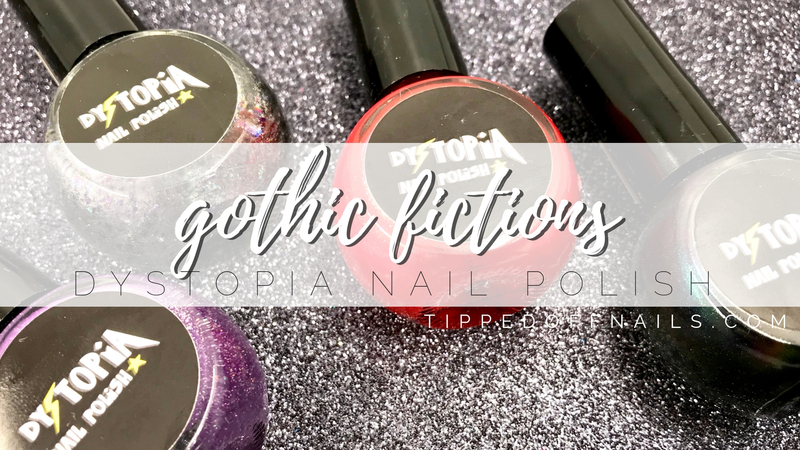 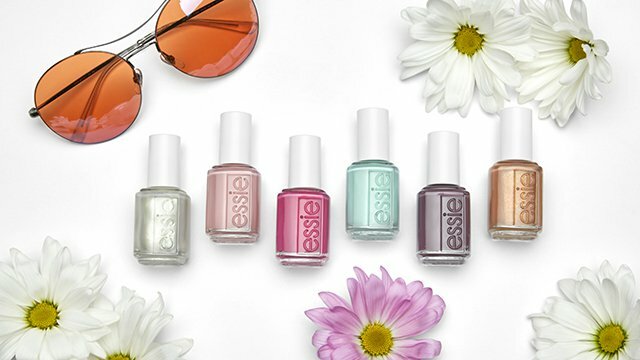 That concludes the Grace-full Nail Polish Once Upon A Dream Collection, which is available now, along with the August and September monthly colors. 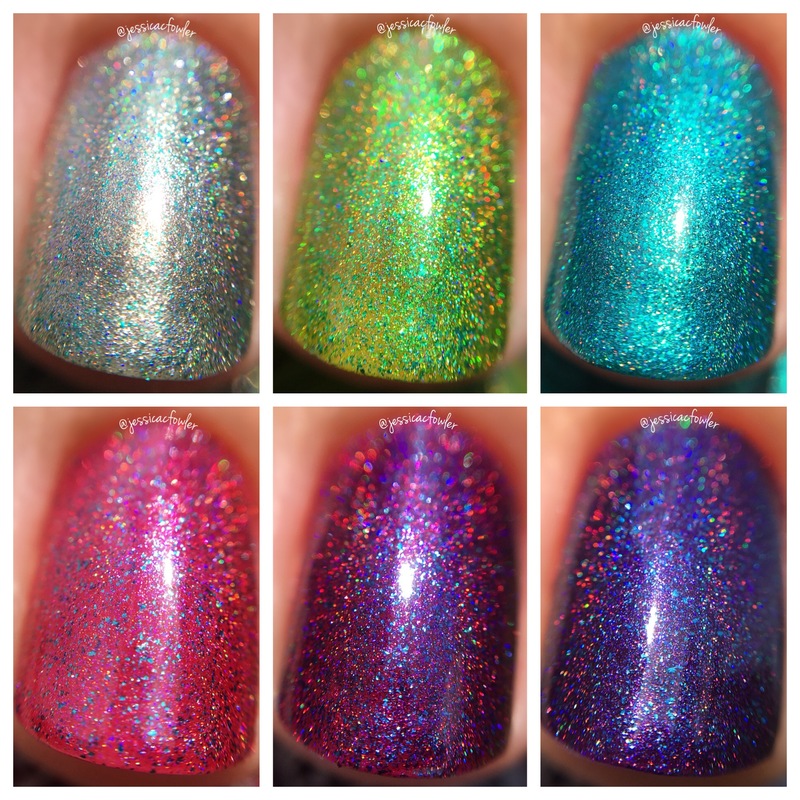 I have the first half of the collection here if you have not seen it yet. 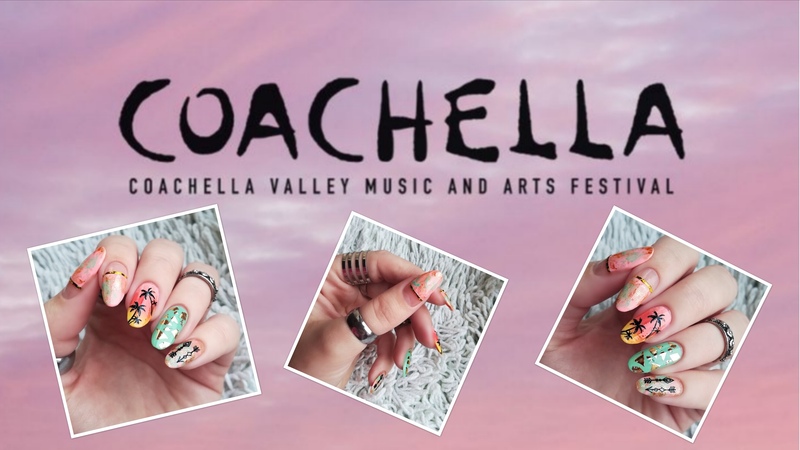 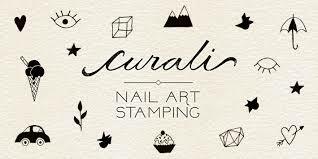 Are there any you want to grab?